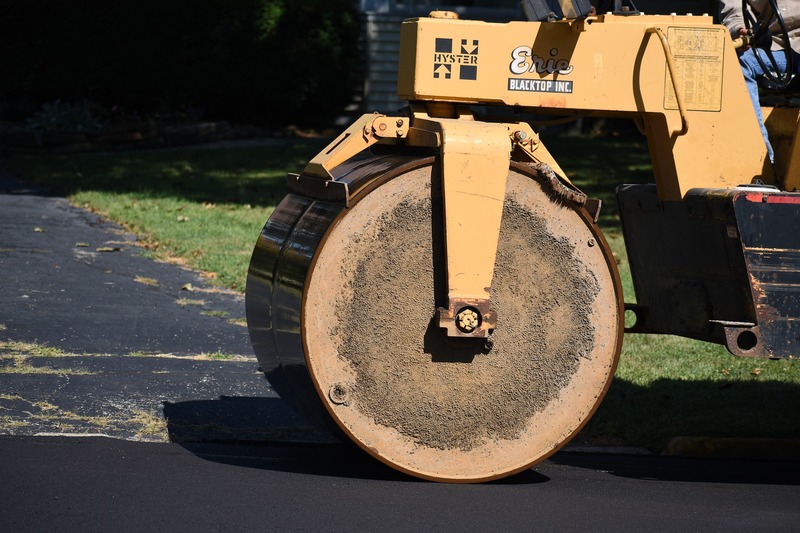 When it comes to paving for new construction here in Central Florida, you want something that will be durable and have long term value, but is also cost effective. For most housing subdivisions, businesses, and residential homes, the best option is asphalt. The property value is increased: The smooth surface is attractive, improves the aesthetics of your property, and makes a good impression, increasing the value of your project. Easy maintenance: Asphalt is fairly easy to maintain, especially compared to other materials. It is easy to sweep any debris away, fill any cracks, and touch up. Safety: Proper water drainage is vital for any project. Asphalt can be modified to promote drainage, lower splashback, and even prevent skidding. Durability: Quality asphalt that has been properly installed and maintained can last for decades without needing repairs. It is weather resistant and can stand up to low and high traffic areas. If there are any underlying surface imperfections, asphalt has ample flexibility. Affordable: Compared to other materials, asphalt typically costs less. While being easier to maintain and installs faster. Environmentally Friendly: Asphalt is easily recycled, reducing the carbon footprint of your project. Paving requires high quality materials, the right equipment, and experienced professionals, to get the job done right. The last thing you want is for water to pool on the asphalt, not only does this erode the substrates, it creates air pockets. Which means costly repairs will be necessary. We specialize in earthwork, excavation, land clearing, land grading, storm water, utility system installation, paving, and much more. With over 30 years of experience and over 130 pieces of heavy equipment, we can tackle any project! Contact Swell Construction Group for your next project.